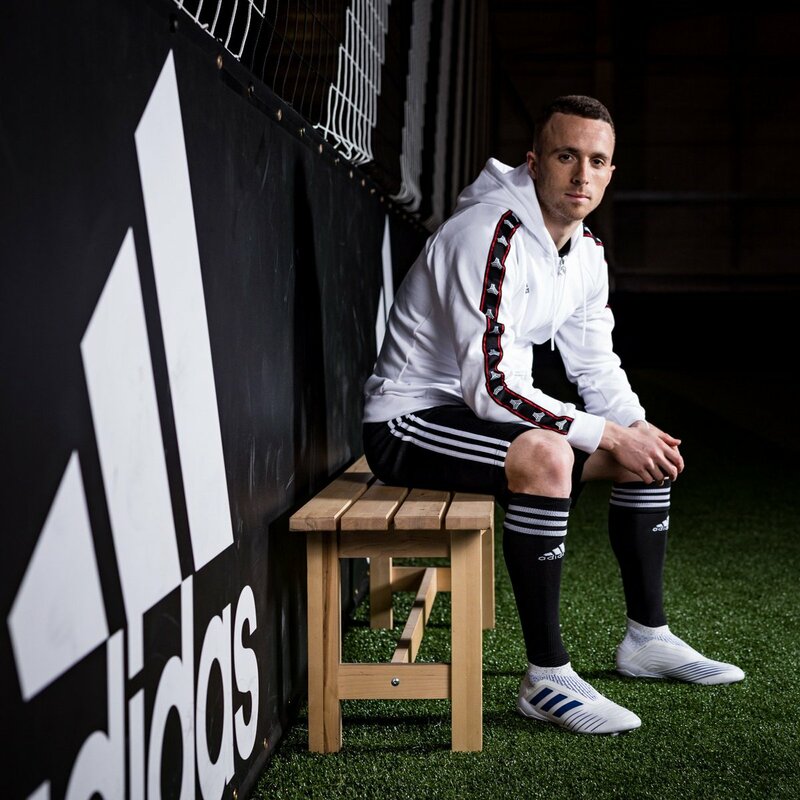 Wolverhampton Wanderers forward Diogo Jota has said that he made the right choice to join the west Midlands side in the summer of 2017 despite the opposition from some of the family members. The Portuguese initially made the temporary move to the Wolves from Atletico Madrid but his performances convinced the club to secure a permanent agreement at the end of the campaign. Jota was one of the standout performers for the Wolves during the previous campaign with 17 goals and five assists which helped them secure promotion with the top spot. With Wolves’ top-flight comeback, Jota has struggled to adapt to the pace of the game but he has nonetheless come up with a decent return of six goals and four assists. Moreover, he has formed a strong bond with loan signing Jose Gimenez, who has been the club’s standout performer this time around. The Mexico international has adjusted tremendously to the new league with 12 goals and six assists and Wolves are expected to take the option to sign him on a permanent basis at the end of the campaign. Meanwhile, Wolves’ prime focus at the moment would be on securing the seventh spot on the table given they have a possible chance of qualifying for the Europa League. They are currently occupying the position but they can’t afford to rest on their laurels with Watford breathing down their necks with the single-point gap.